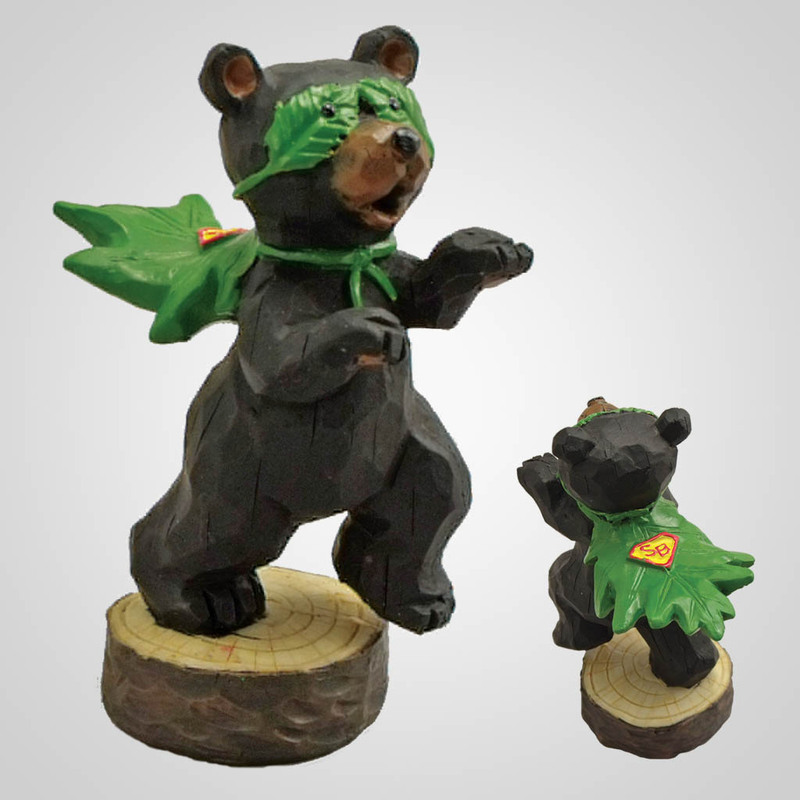 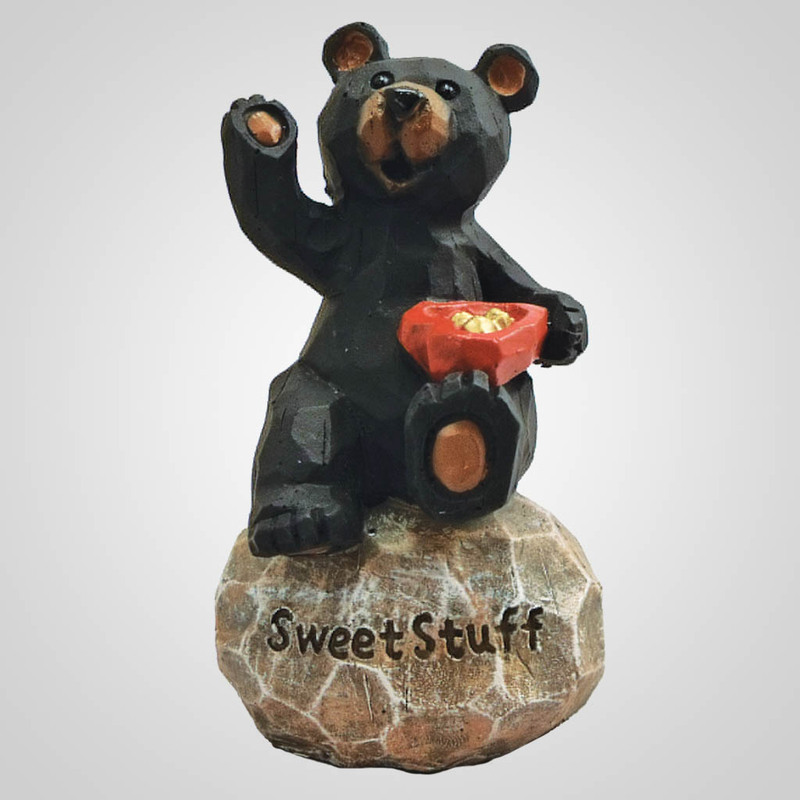 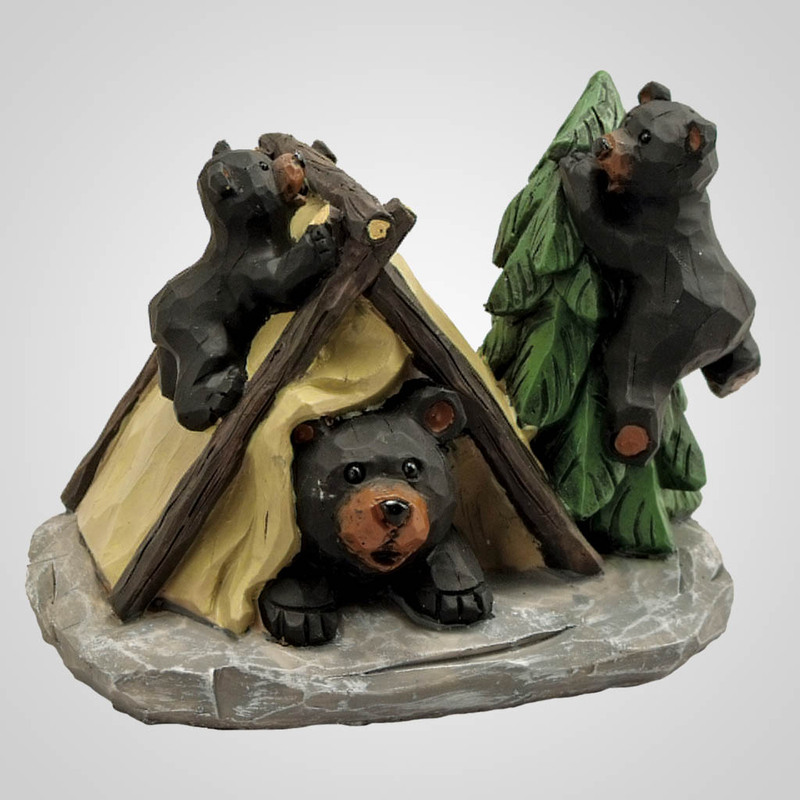 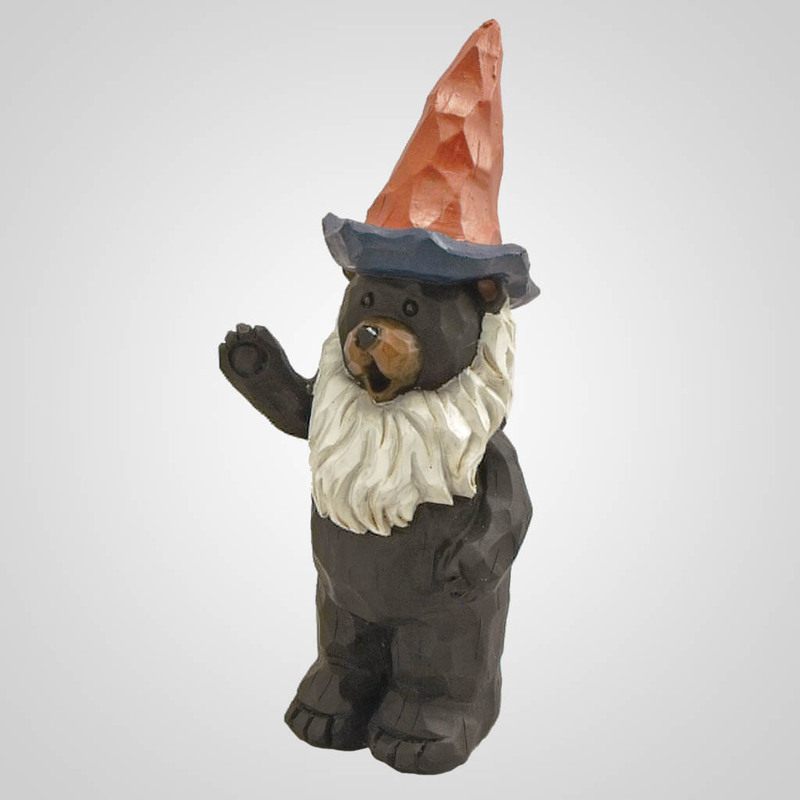 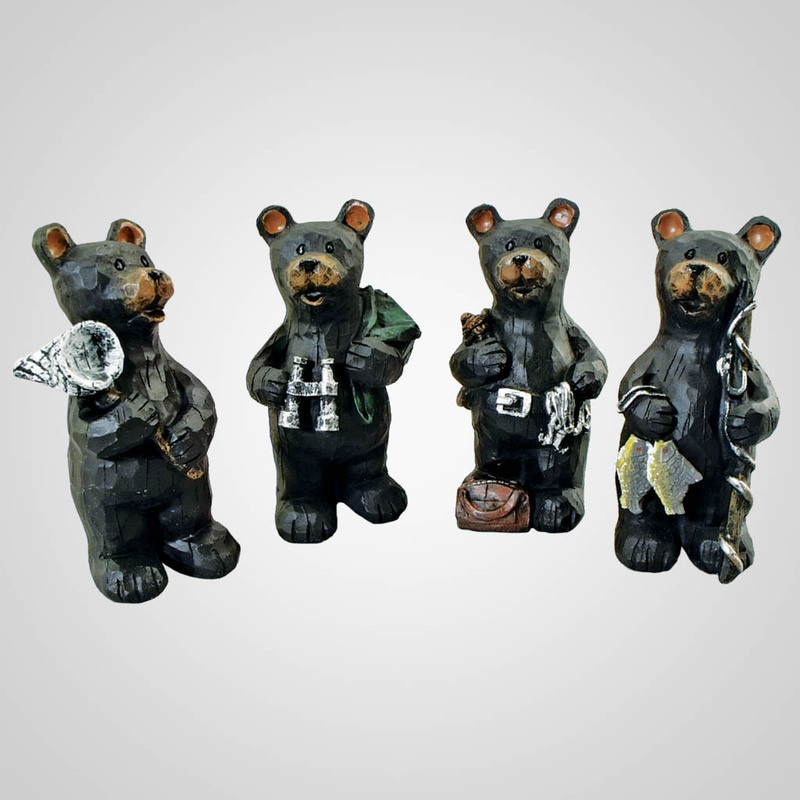 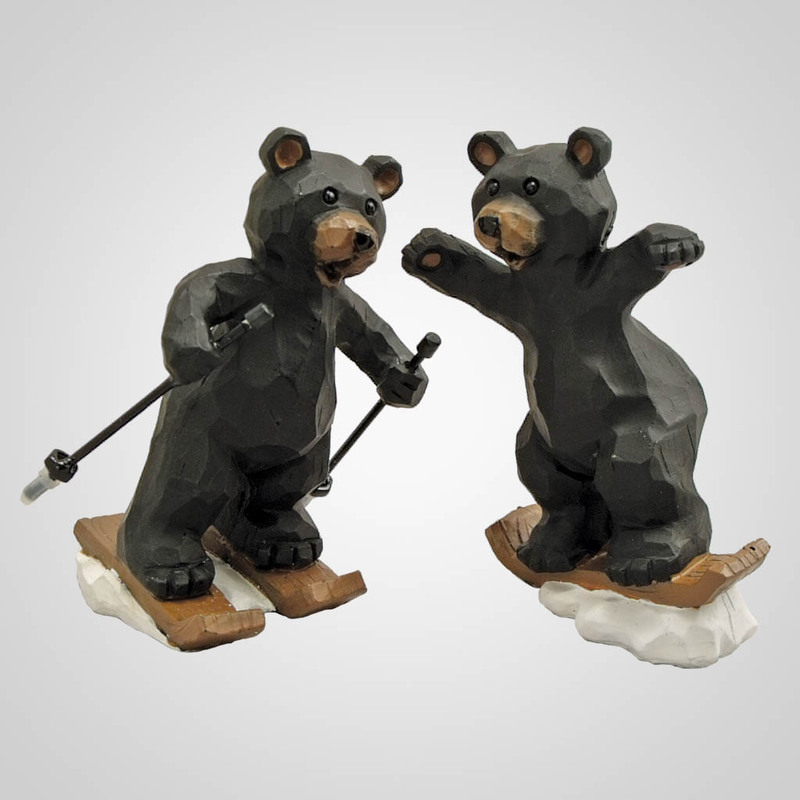 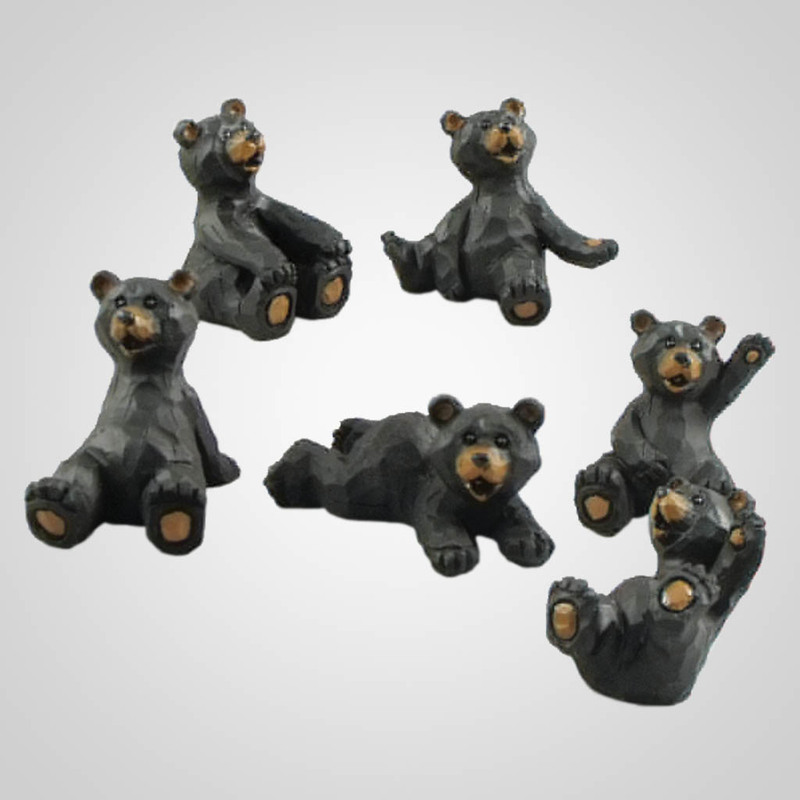 Cute carved-look bear figurines. 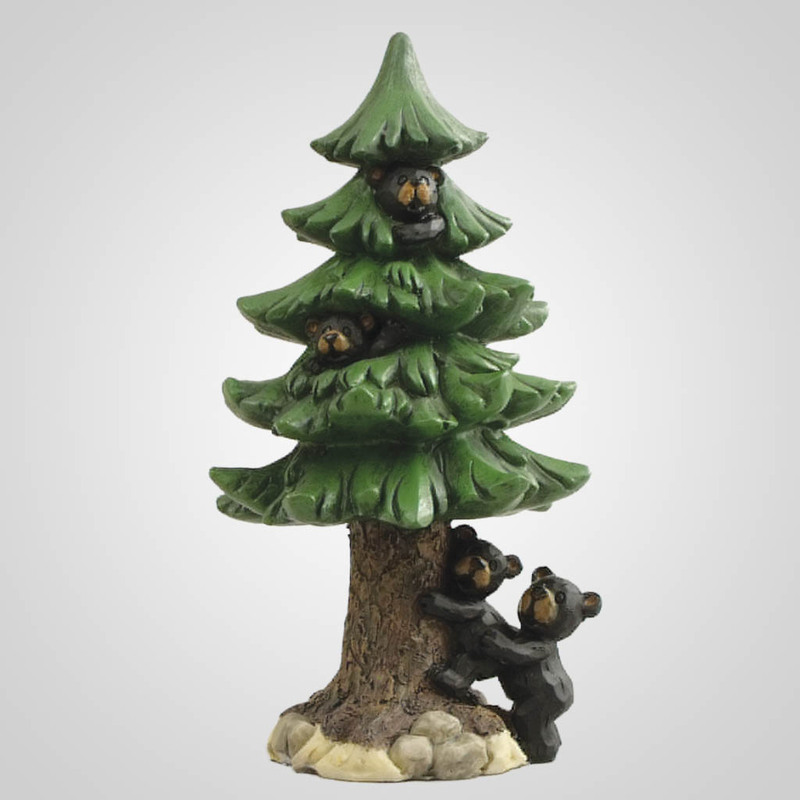 Free display with 72 pieces. 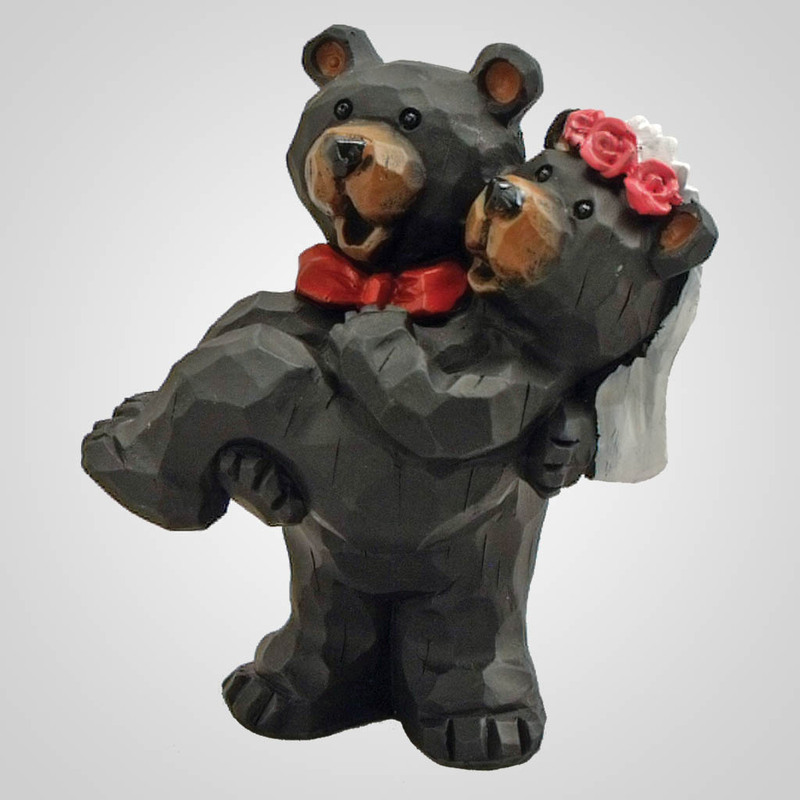 Bear with heart shape box of chocolates.